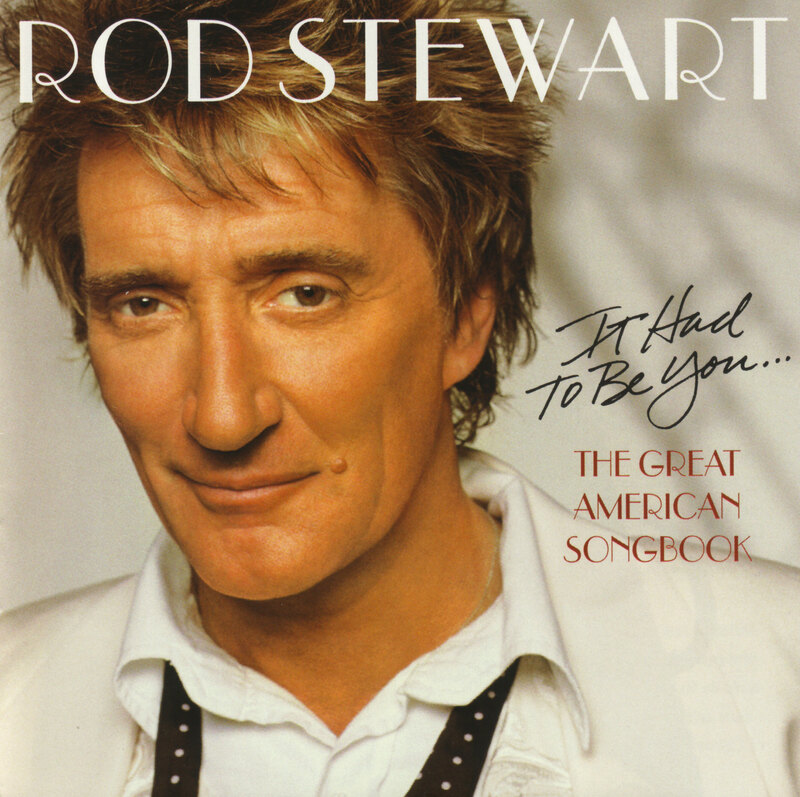 Rod has long refused to let musical credibility stand in the way of kitsch, and has passed from the position of vital artist to the status of karaoke favourite. It's therefore apt to find him singing this selection of standards from the pen of such luminaries as Gershwin and Cole Porter. According to the sleeve notes, this was a labour of love for Rod. Apparently he can be regularly heard whistling these songs while hanging around studios and photo shoots. Unfortunately, his private passion doesn't translate to a fiery performance. It's a bit like listening outside Rod's bathroom door as he soaks that famous rooster cut beneath the shower. Rod's greatest asset, his famed leathery rasp, is muted throughout. In any case, it's better suited to noisy rave-ups and sentimental lighter wavers than smooth standards. The bland arrangements certainly don't help, but it must be said, Rod just ain't much of a crooner. His performance may be pitch-perfect, his phrasing spot on, but lacks any real sense of passion or adventure, the very things Rod used to have in abundance. As an interpreter of songs Stewart has often proved peerless. But his version of "These Foolish Things" is oddly respectable whereas Bryan Ferry's version injected new blood into tired veins. And since when was a respectable Rod desirable? Still, its hard to mess up with standards such as these. Great songs always shine through, with the title track a case in point. But it would have been nice if Rod had dug a bit deeper into them. If you're a fan of Rod's glory years in the early 70s then you may be nonplussed by this album. In the context of Rod's career arc, however, it makes perfect sense. Perfectly inoffensive background music, but ill suited to closer scrutiny.